SPICE IT UP WITH A NEW KITCHEN! The kitchen is without a doubt the focal point in a home, the gathering place, the place where family and friends celebrate. As the kitchen has been called the “heart of the home”, it should be given special attention when it comes to home improvement. Kitchen renovation in Las Vegas has an advantage in that many of the best restaurants in the world are located here with kitchen designs inspired from world class chefs. Your kitchen contractor in Las Vegas can help you design the kitchen of your dreams that will function in the most efficient way to fit your individual needs. Kitchen contractors in Las Vegas have the knowledge and expertise to transform your kitchen from bland to grand! Bon Appetite! –Counter Top Upgrades: For a more modern look, you could lean towards a more simplistic style to suit your theme. 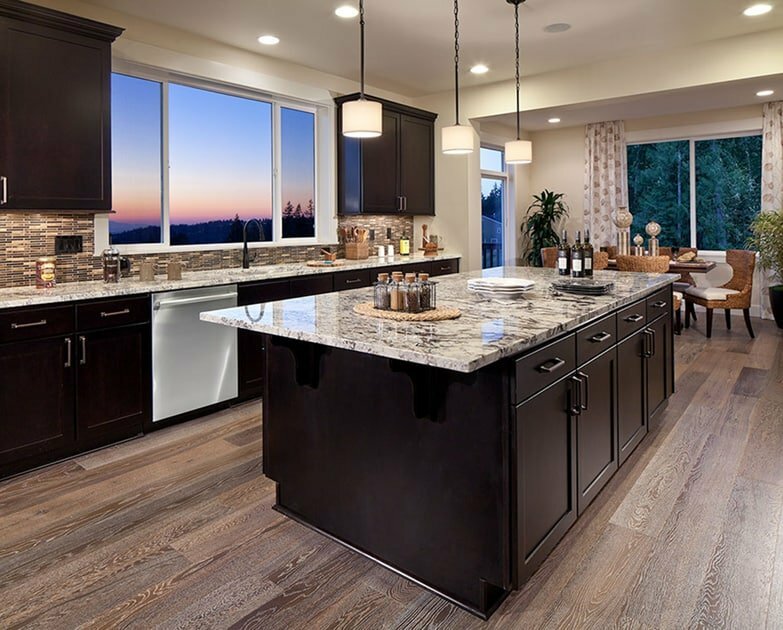 For a more luxurious appearance, you can choose marble, quartz, or granite depending on your color scheme. –Cabinetry Upgrades: If you have small children at home, cabinets with secure locks or soft closed doors and drawers are most popular. Once considered an extravagance, more and more homeowners are looking at it as a necessity. There are many cabinet styles and woods to choose from that range from elegant simplicity to detailed cabinetry. 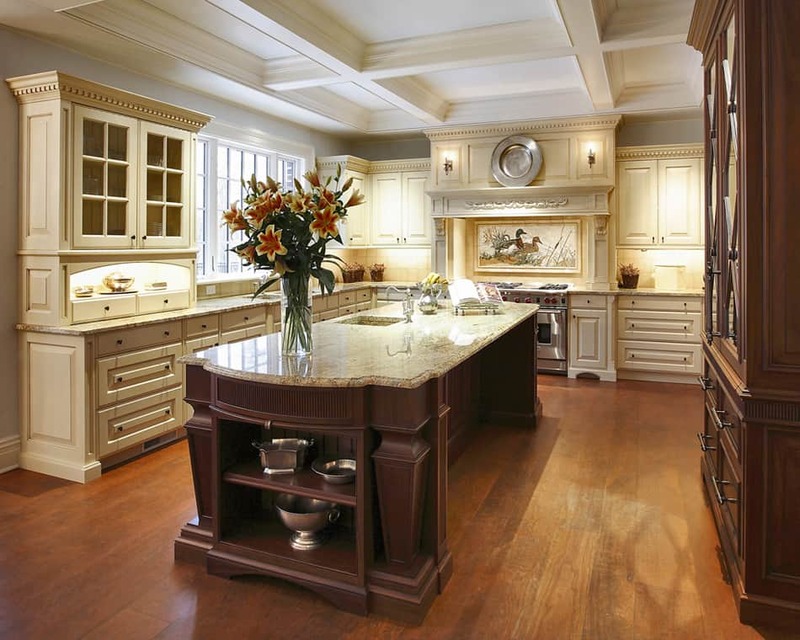 –Kitchen Islands: Kitchen islands are very popular and are the main gathering place within the kitchen. They offer the person in the kitchen to continue cooking and be part of the festivities and not feel excluded, along with adding more cooking and eating space. 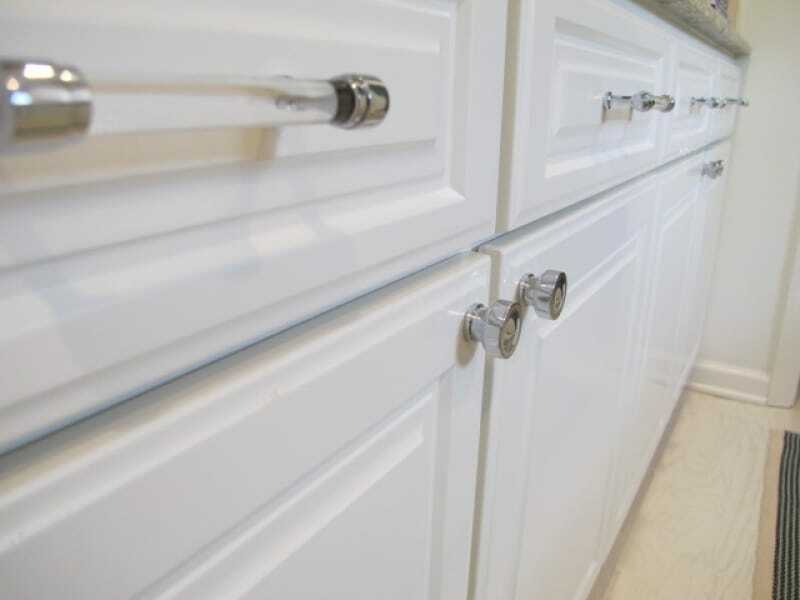 –Hardware: Hardware adds a finishing touch to your overall kitchen appearance. From a brushed stainless steel to aged-looking metals, you can find the perfect accessory to your cabinetry theme.